Factory Option to have the MGR receiver installed in the operator you're purchasing. 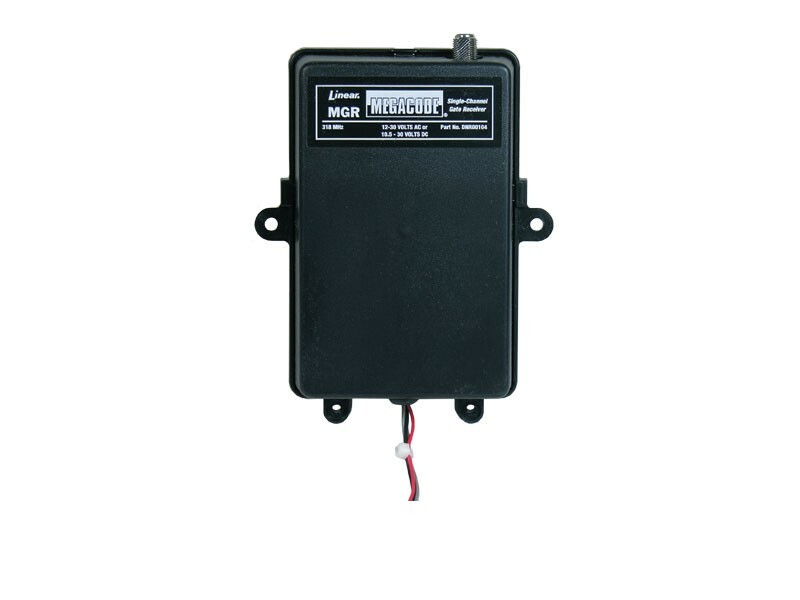 The MGR is a 1-Channel Gate Receiver designed for use with automatic gate operators or systems where a remote antenna is needed. The receiver uses the MegaCode radio format with over a million possible code combinations. 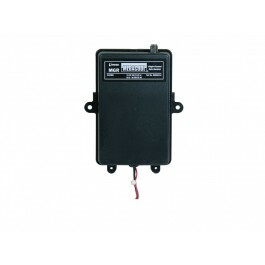 Up to 40 transmitters can be programmed into the receiver.